This acquisition will add early Stage API and Finished Dosage Form Development & Testing Services to its Global Contract Development & Manufacturing Network. Cambrex Corporation (NYSE: CBM), the leading manufacturer of small molecule innovator and generic Active Pharmaceutical Ingredients (APIs), and finished dosage forms, today announced it has entered into a definitive agreement to acquire Avista Pharma Solutions (Avista), a contract development, manufacturing, and testing organization, for approximately $252 million. Avista is a portfolio company of Ampersand Capital Partners, a leading healthcare focused private equity firm. 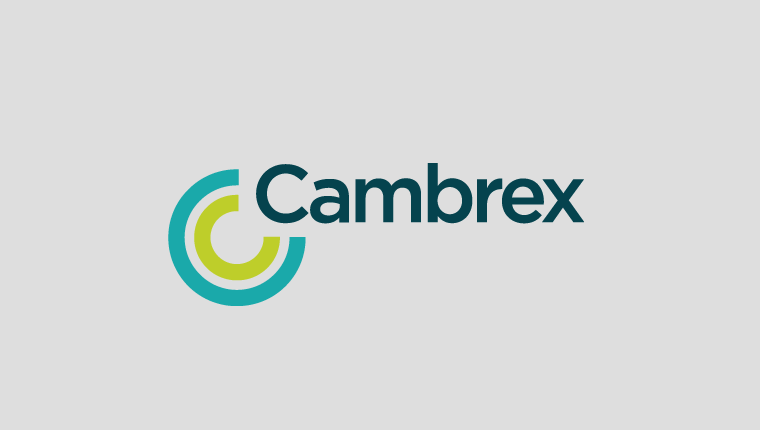 With this acquisition, Cambrex will enter the large and growing market for early stage small molecule development and testing services. Avista offers a broad suite of scientifically differentiated services ranging from API and drug product development and cGMP manufacturing to stand-alone analytical, microbiology testing and solid state sciences. The acquisition of Avista further strengthens Cambrex’s position as the leading fully integrated small molecule contract development and manufacturing organization (CDMO) across the entire drug lifecycle. Discover opportunities for collaboration in the Scottish life sciences industry, here.